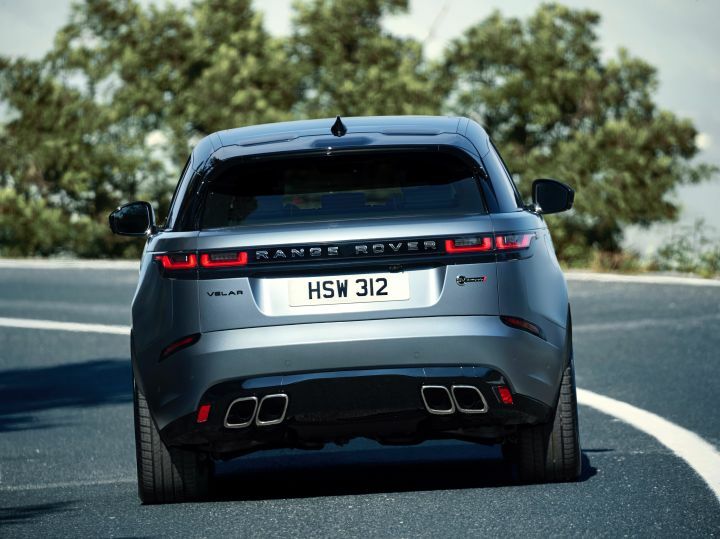 Jaguar Land Rover (JLR) has taken the covers off the new performance-focussed Range Rover Velar, called as the Range Rover Velar SVAutobiography Dynamic Edition. It gets rich-looking aesthetic modifications on both, outside and inside, along with some functional upgrades. 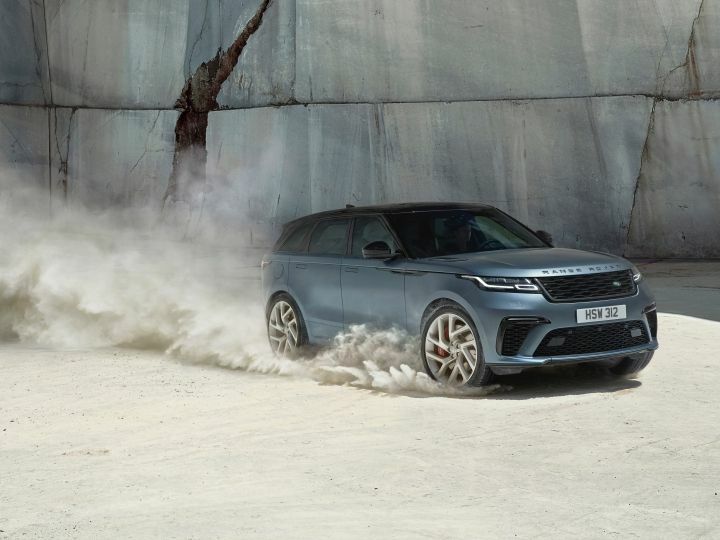 Under the hood, the Velar SVAutobiography Dynamic Edition gets a tuned 5.0-litre V8 supercharged engine built by the company’s Special Vehicle Operations team that pumps out a max power of 549PS. The engine comes mated to 8-speed auto transmission, an active rear locking differential and a specially tuned air suspension system. The all-wheel-drive system has been altered for all the extra horsepower the power mill generates. 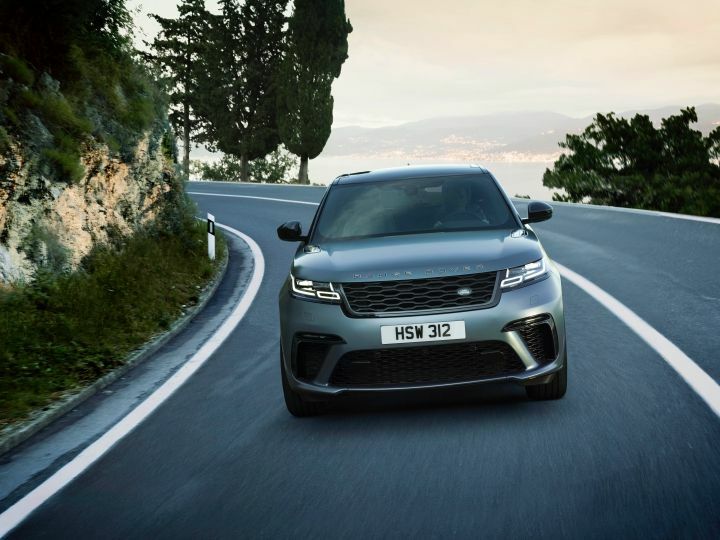 The Velar can sprint from nought to 100 kmph in just 4.5 seconds. The exhaust system has been tweaked to produce more noise. The brakes and suspension have been updated along with other tech components to match the added performance of the model. Aesthetically, the Dynamic Edition gets a new front bumper design with bigger air intakes, new front grille, red shiny brake calipers and revamped rear bumper with quad exhaust outlets. Additionally, it gets forged aluminium wheels in 21 inches with an option to upgrade to 22 inches. A new exterior colour shade is on offer as well, Satin Byron Blue. Inside, you’ll find a sports steering wheel, gear shift paddles finished in aluminium and knurled finish dials on the centre console. Similar designed dials can also be seen on the 12.3-inch driver instrument display. The seats are covered inside twin-stitched, quilted and perforated Windsor leather. The front seats come with 20-way power adjustable feature along with massage, heating, cooling and memory functions. Moreover, there is an optional carbon fibre package on offer. Will the Range Rover Velar SVAutobiography Dynamic Edition come to India is yet to be answered? In case it launches, it will feature a price tag of anywhere around Rs 2 crore. Currently, the top-spec Range Rover Velar retails at Rs 1.31 crore (Ex-showroom) in India. The Dynamic Edition will fare against the rivals like the Bentley Bentayga and the Porsche Cayenne Turbo. 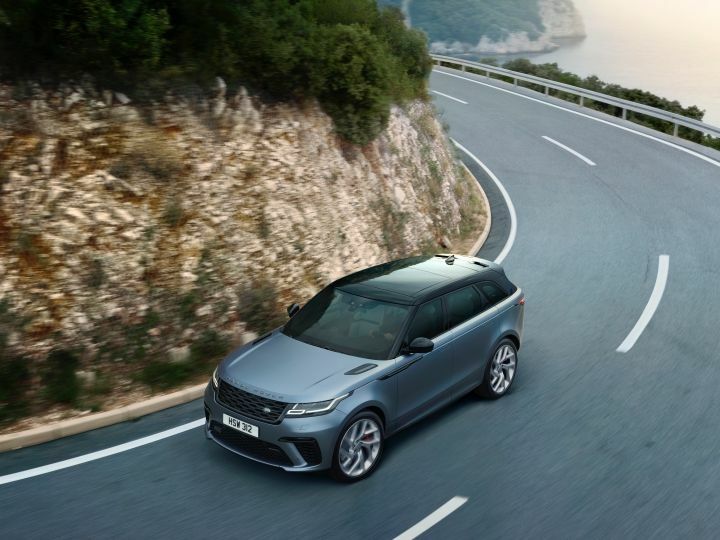 JLR has mentioned that the SVAutobiography Dynamic Edition will only last for twelve months. 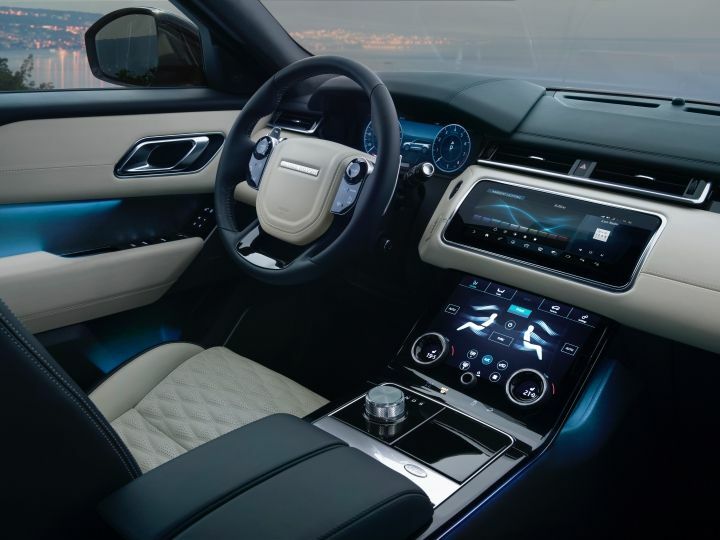 Watch latest video reviews of Land Rover Range Rover Velar to know about its interiors, exteriors, performance, mileage and more.